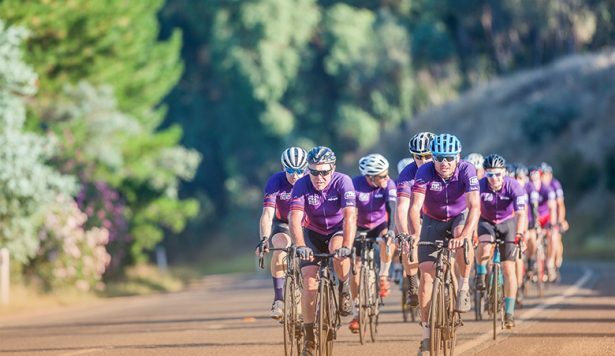 Baden Cooke – one of Australia’s most successful road cyclists and winner of the 2003 Tour de France Green Jersey – has signed on as an Ambassador for The Hunger Ride. 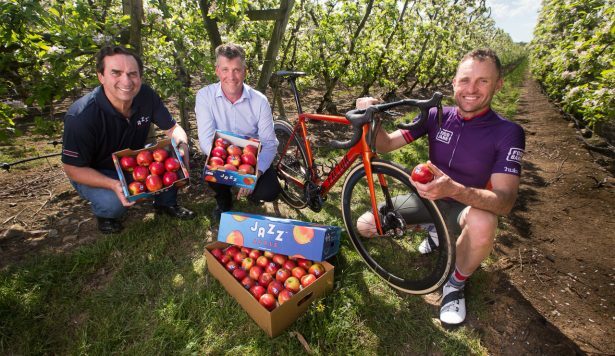 Now a rider agent and co-owner at Factor Bikes after retiring from professional cycling in 2013, Cooke said he was “blown away” by the numbers of Victorian children who go hungry each day. He says he’s proud to join TeamFoodbank in the ride and run training sessions in the lead-up to the March 2018 event. 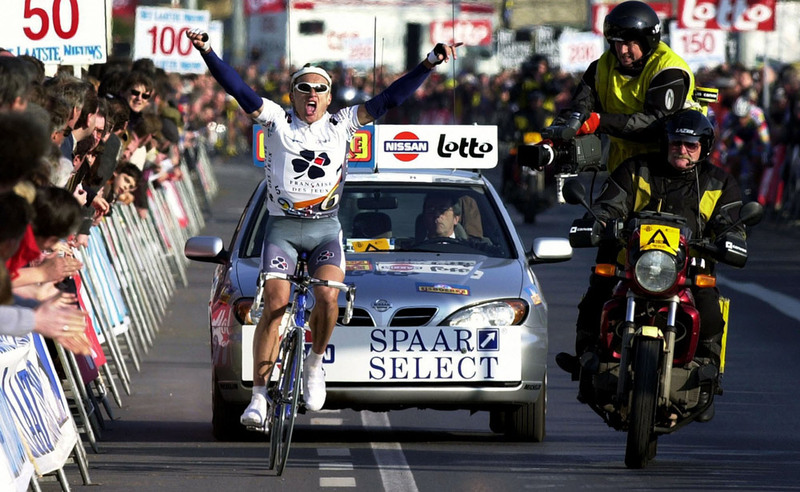 While he spent 14 years competing in some of the world’s best pro cycling teams, picked up a green jersey in only his second Tour at age 24, represented Australia in the 2004 Athens Olympics, and rode six Tours in total, the 38-year-old father of two joked he’d still need to put in the training for the 164km Hunger Ride. “I’m looking forward to it. It’s a great cause for a start. It’s going to be a fun, social event. And it’s a good excuse to get fit. I myself need an excuse to get fit,” Cooke said. And his advice to prospective Hunger Ride participants? “I would say you need to be doing a couple of intense sessions during the week to get your fitness up. 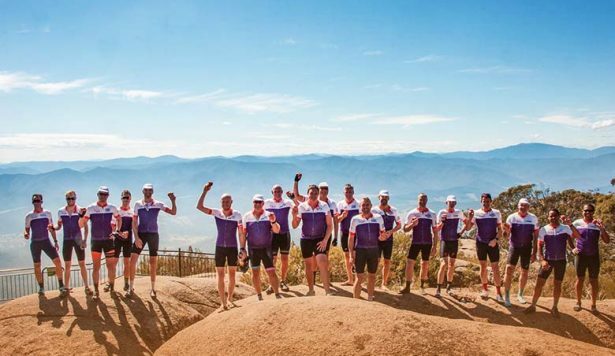 So I’ll be doing a couple of rides during the week for an hour that are quite intense and then a longer ride on a Saturday or Sunday – maybe a ride out to the Dandenongs to get four or five hours in. 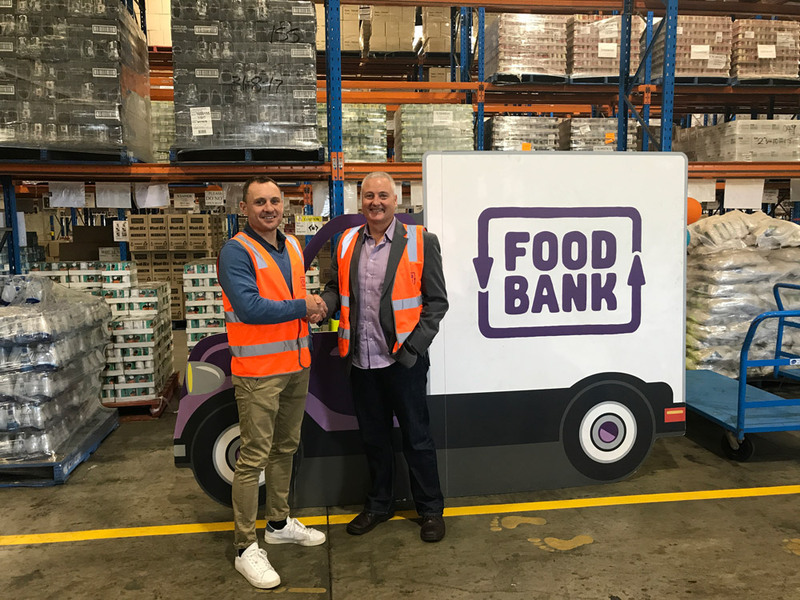 Cooke toured the Foodbank Victoria warehouse in Yarraville recently and said it was an eye-opening experience. “I was blown away by the number of children going to school or bed on an empty stomach and I was really impressed by the set-up at Foodbank and their impact. I thought it would be out of a large garage, not a 10,000 square metre warehouse!